Fermented on the skins for 10 days. A complex nose showing top notes of flowers and herbs before citrus, ginger and other spice plus some leesy funk. The palate shows good depth of fruit and bright acidity. Unconventional in conception and execution, this is nevertheless full of interest and rather delicious. Alcohol: 13.5%. From a 1966 vineyard on granite. Notes of orange, pineapple and stale beer on the nose. The palate is rich, broad and flavourful with a bit of heat on the finish due to an alcohol of 14.5%. It’s a rollicking wine which you could hardly call focused but perhaps that’s not the point. From a 1968 vineyard on granite. A compelling nose showing hay, peach, naartjie and a hint of pineapple plus some nutty, yeast notes in the background while the palate is super-rich and the finish very dry and slightly bitter. A striking and particular wine. Alcohol: 13.5%. From a 1968 vineyard on yellow granite soil. A hugely expressive notes with top notes of hay and flowers before guava, peach, citrus and yellow apple plus spice and some yeasty complexity. The palate is marked by super-concentrated fruit and punchy acidity. It’s an ebullient wine with plenty of flavour that just keeps coming at you. Alcohol: 14%. 20% whole-bunch fermentation. Cherry, wild strawberry, earth and white pepper on the nose. The palate is rich and broad yet not without freshness – dense fruit and fine but simultaneously grippy tannins. Impactful without being gauche. Alcohol: 14%. 70% whole-bunch fermentation. Cherries, plums, some earthiness and spice on the nose. 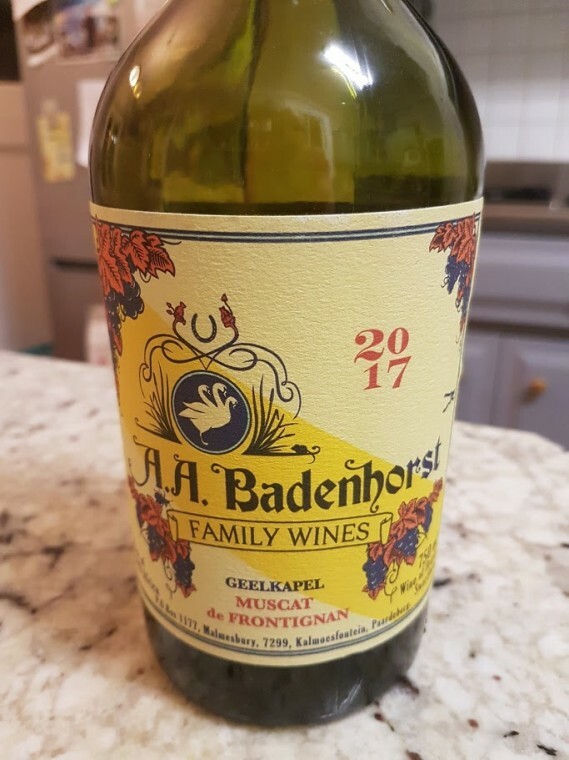 The palate is rich and broad (although the alcohol is a relatively moderate 13%) with juicy fruit, moderate acidity and some spice on the finish. Red and black berries, some floral perfume, herbs and spice on the nose while the palate shows juicy fruit and fine, powdery tannins. 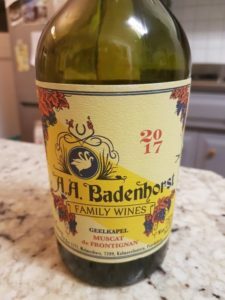 Relatively broad given a modest alcohol of 13.5% – a very likeable take on this variety that can make for sturdy, quite rustic wines.